Ahh, I have been absent for a couple of days again; I hate when this happens, it completely ruins my routine! However, I thought what better way to make a comeback than with a giveaway? 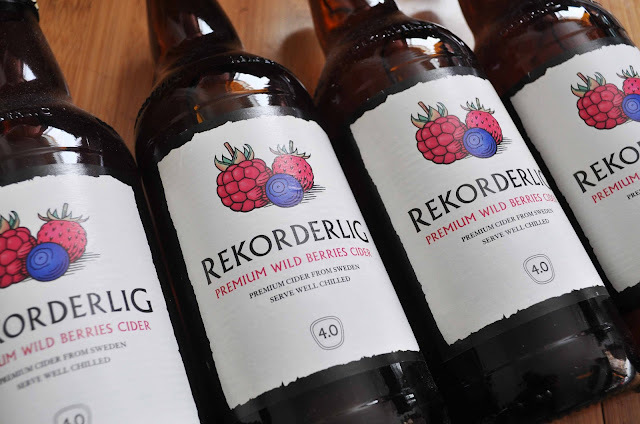 Rekorderlig is my choice of drink both for chilled nights in or nights on the town with friends- I usually hate the taste of alcoholic beverages but Rekorderlig cider has a fruity and refreshing taste which is kind on the tastebuds. Not only were they kind enough to send me a few bottles of my favourite flavour, Wild Berries*, but they are also offering three of my readers a case of the flavour of their choice (check out their website to see the different flavours available)! Two of these cases I am going to give away via my blog, and the third will be a Twitter giveaway, so keep an eye out for that for another chance to win! Enter via the rafflecopter form below only! You must be 18 or over and must be able to provide a copy of your identification to clarify this if you win. This giveaway is open to the UK only! Sorry to my international followers, I am currently saving up for my 1,000 follower giveaway which will definitely be international! The competition will run for 10 days, so it will end on Saturday, September 15, 2012! I always run these giveaways to say thank you to my loyal followers. Please do not enter through accounts made solely for giveaways- these entries will be disqualified! Can't believe I still haven't tried this yet - I've heard so much about it! The videos were pretty random haha! Such a great giveaway. Love Rekorderlig! Oohhhh I would love to win this!!! 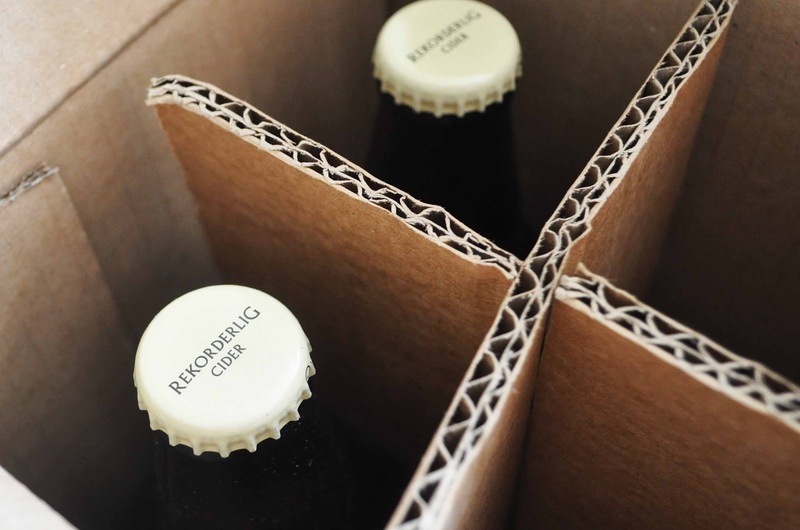 Brilliant giveaway, this is my most favouritest cider! Great give away. Fingers crossed.